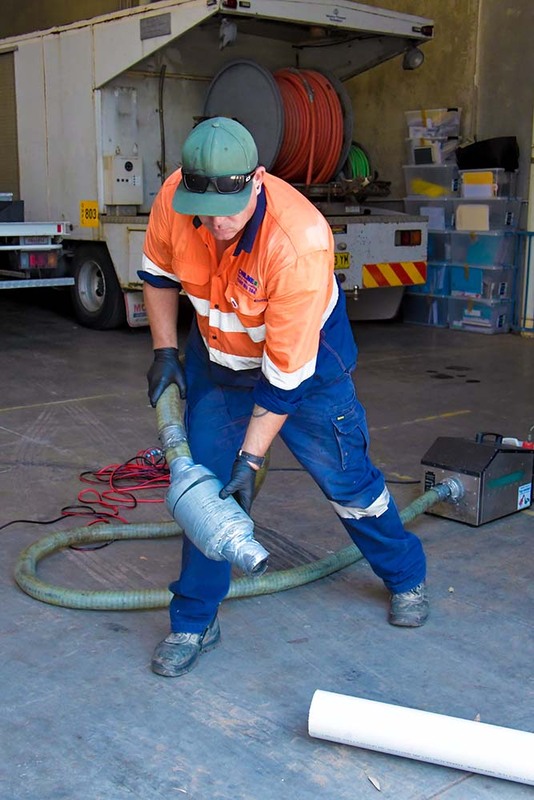 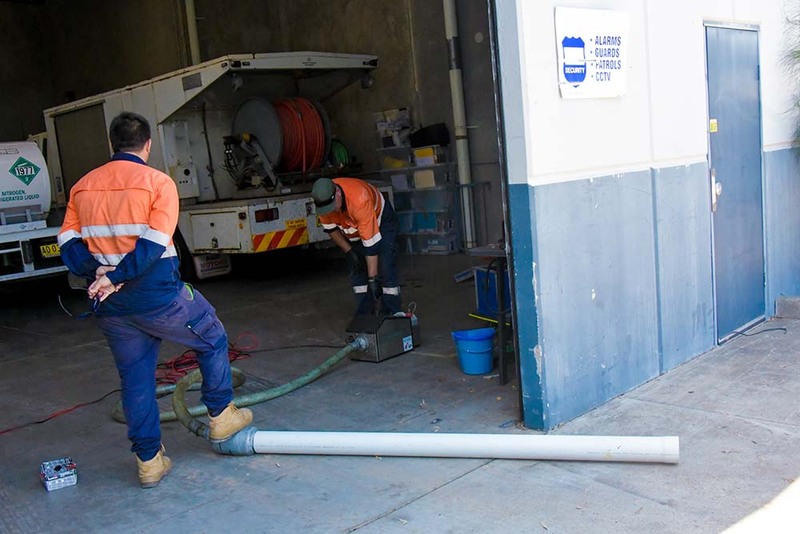 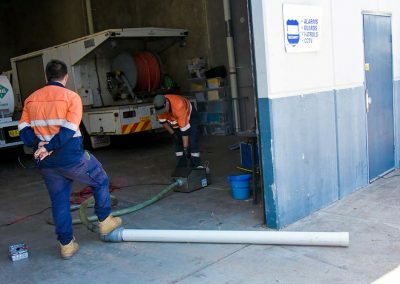 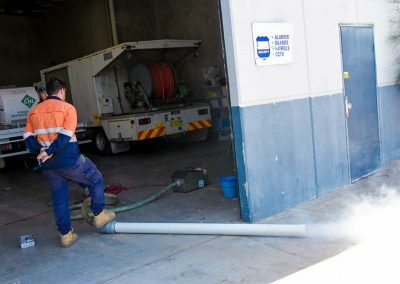 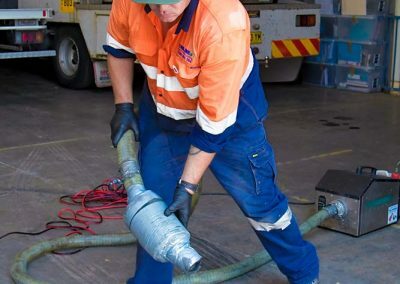 Smoke testing is one of the most accurate and effective methods of locating the presence of cracks, gaps, leaks, and faulty connections in underground or in-wall pipes, as well as in sewers and storm water systems. 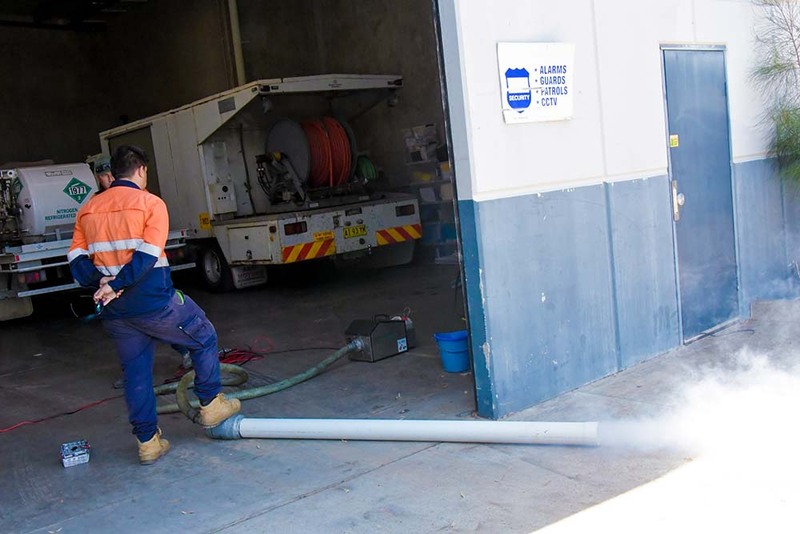 For smoke testing, we use a non-toxic, non-corrosive, artificially created, and odourless smoke which is mixed with air and put under slight pressure to penetrate the closed pipe system. 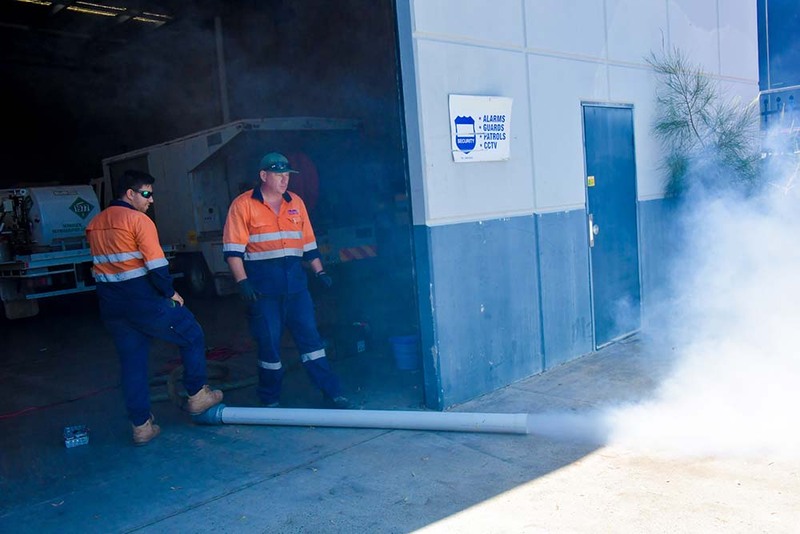 If any defects, cracks, leaks or breaks exist, smoke will escape and push its way to the surface allowing our technicians to accurately pinpoint the location of the leak. 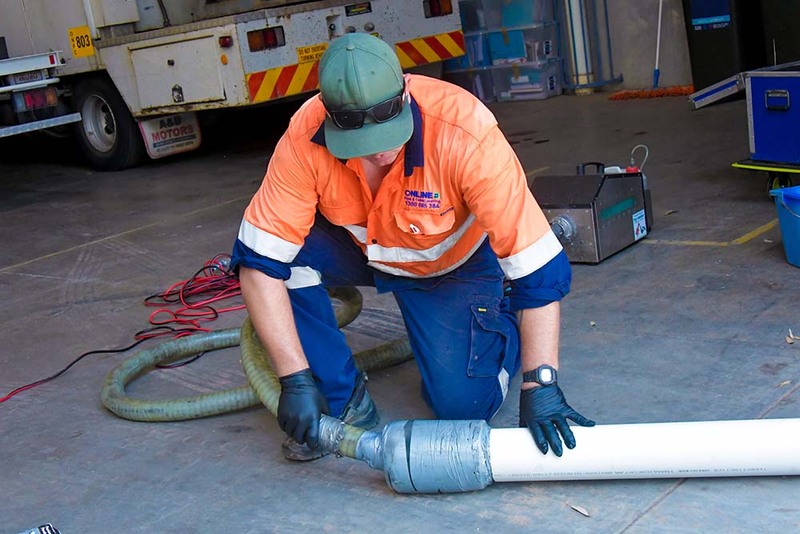 Regardless of surface characteristics, soil composition and depth of the pipe, smoke testing is highly effective in detecting leaks. 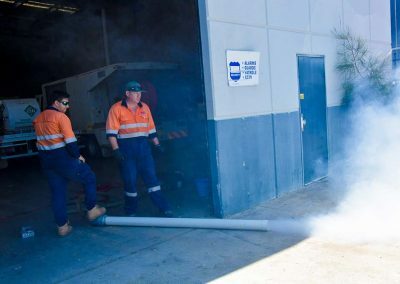 Fast, effective, and safe; Minimum disruption on site; Non-toxic, non-staining, no residue, odourless product that is environmentally friendly and creates no fire hazard.